Joe Simpson, dad to entertainers Jessica and Ashlee Simpson, has been arrested on a misdemeanor charge, CNN confirmed. TMZ reports that the misdemeanor was for allegedly driving under the influence. Friday's Top Five: Best supporting actor ... nature! A great film can transport us to other worlds, move us and make us laugh, but I think one supporting player in that process occasionally gets overlooked, and that's nature. Think about it: What would “Jaws” be without the suspense of what the water might conceal, or “Cast Away” without the isolation imposed by the vast ocean? There’s a reason a filmmaker won’t rest until he or she has scouted the exact, perfect location to set a scene. Growing up in Colorado, I actually developed the love I have for the ocean by watching movies. I spent a lot of time outdoors, especially in the summer months, but the ocean was one thing that wasn’t exactly at my doorstep. 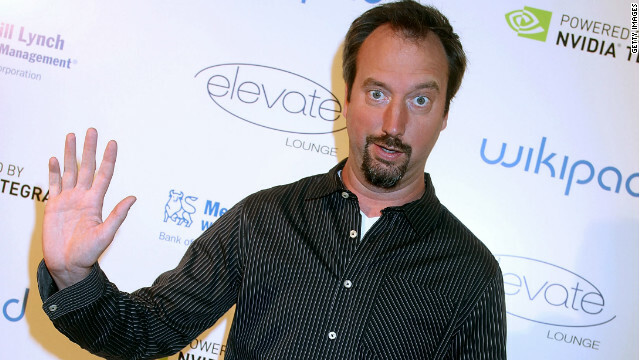 Tom Green has been around for so long that it's hard to believe he's never had a stand-up comedy special before. "I've been doing comedy in one form or another since I was a kid, for the last 20 years or so," the funnyman told CNN. 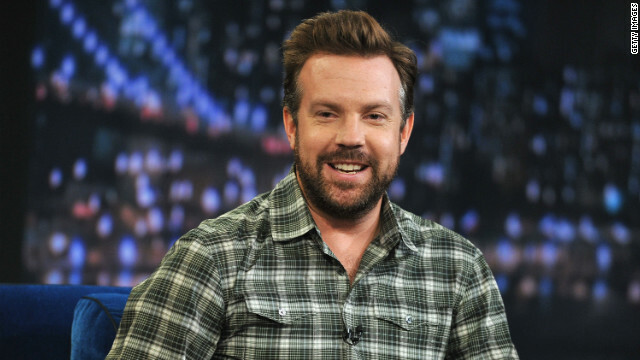 "I started doing stand-up when I was a teenager, and got into broadcasting with my television show. I started touring two or three years ago and I've really thrown myself into stand-up comedy." On Thursday night’s “Louie,” the title character reconnected with an old friend and with a bizarre former acquaintance. "Saturday Night Live" has already lost Kristen Wiig and Andy Samberg, and it seems it's still in danger of losing Jason Sudeikis. The actor/comedian told The Los Angeles Times that he's not sure if he'll be on board when the NBC sketch comedy show returns in the fall.